George is responsible for a number of initiatives across business development and marketing in addition to fundamental investment analysis. George joined TCP in 2017 from Deloitte in London where he spent four years in the Capital Markets Operations team, within Strategy & Operations Consulting. He gained experience at multiple tier 1 investment banks, supporting them on strategic initiatives from both a regulatory and cost reduction perspective. 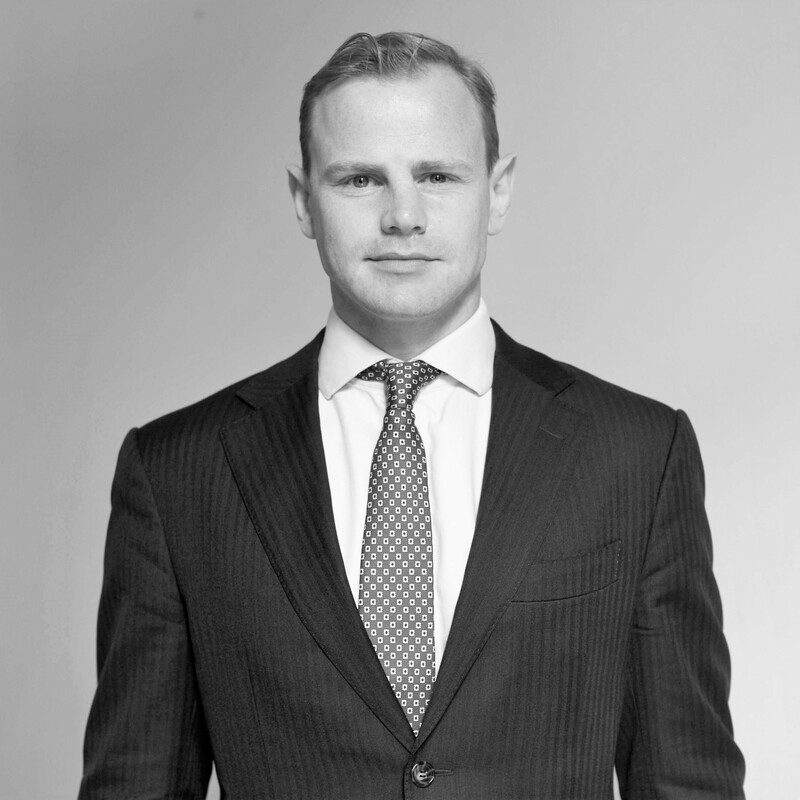 George is a CFA Charterholder, holds the Investment Operations Certificate and graduated from the University of Exeter with a BA in Classics.